You love them…they take your little people off your hands for a whole day 5 days a week and teach them amazing things about how to see the world and mold, shape and inspire them for years to come. They deserve the best…and an organized desk. 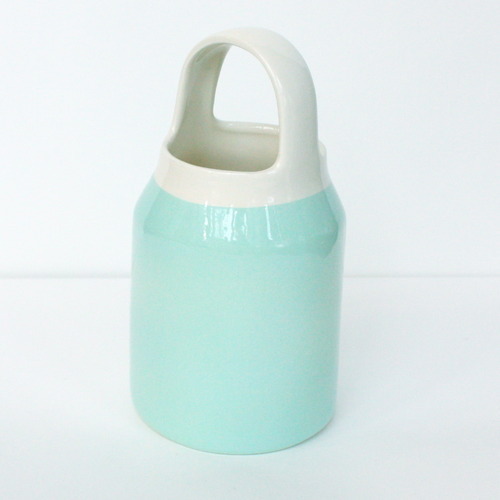 Don’t you think this gorgeous jug by Perch! would look lovely filled with colored pencils? We do too! Available in the shop!